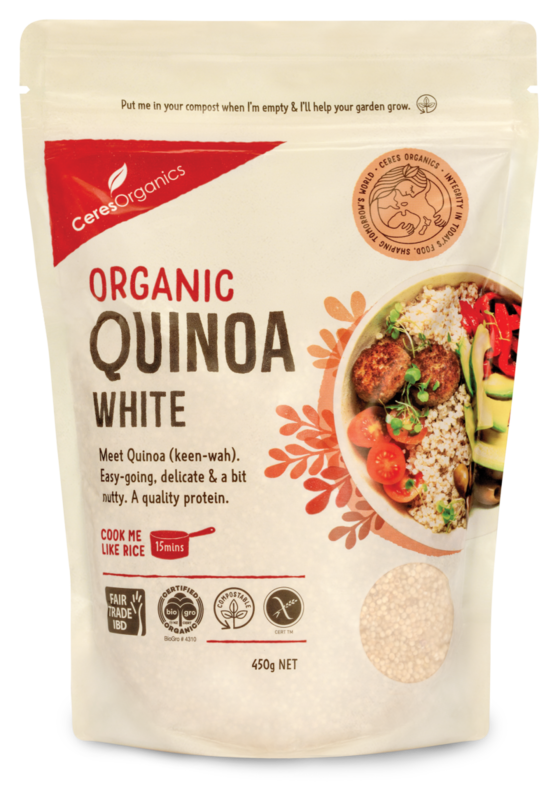 Ceres Organics has demonstrated their dedication to sustainability by launching a high barrier, clear compostable pack for their certified organic white quinoa. The new Econic®Clear pack was specifically designed to provide a highly functional sustainable packaging option that benefits the environment and also performs well. 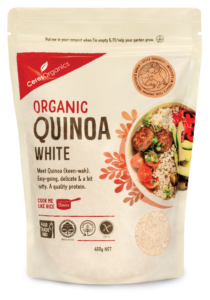 Along with being compostable, the pack features a unique combination of transparency and barrier properties that enables the packaged quinoa to be seen inside the pack and stay fresh without the use of any unnatural additives. Econic®Clear is made in New Zealand by Convex from three compostable films derived from wood pulp and corn sources. All three films have been internationally certified to the European and American compostability standards (EN13432 and ASTM6400). Compost trials have shown that packs made from these films will break down in a typical home compost bin or worm farm containing heat, water, oxygen, soil and micro-organisms.  Ceres Organics has been at the forefront of the organic food industry in New Zealand for over 30 years. They opened the country’s first organic store in 1984, and were the first New Zealand company to become a BioGro certified organic distributor and achieve EcoSocial certification in recognition of their ethical and socially responsible sourcing policy. In February 2015 they launched the first New Zealand-made snack bars in Econic® compostable wraps, and then achieved a further first in September 2017 with the launch of their customised Econic®Clear pack. Convex worked closely with Ceres Organics for over two years to develop a customised pack that met functionality requirements that were thought impossible to achieve with a compostable film structure. The result is a new addition to Convex’s Econic®Clear range and a significant breakthrough in sustainable packaging pioneered by two innovative Kiwi-owned companies. Ceres Organics Managing Director, Noel Josephson, says the new Econic®Clear packaging reflects the company’s longstanding commitment to sustainability, people and the planet. Ceres Organics is planning to launch more products in compostable packs in the near future.